Better serving you as a certified Atlas Van Lines agent. 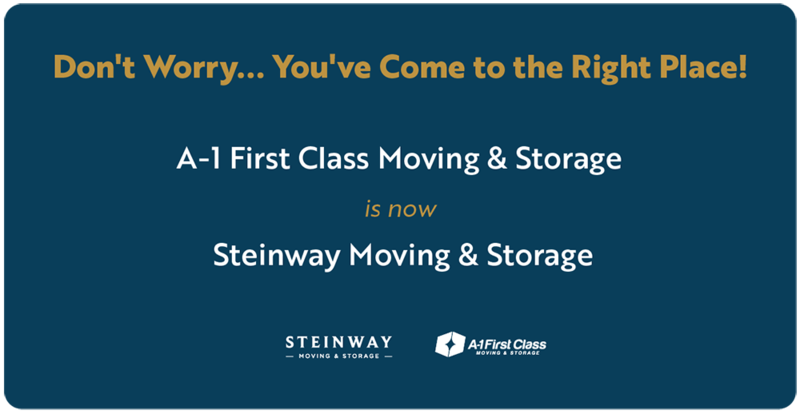 There’s no job too complex for Steinway + Atlas to handle.With a network of approximately 500 Atlas Van Lines agent warehouse locations throughout the U.S. and Canada and partnerships with respected international partners, there’s no limit to how far a move can take you. No worries. Atlas vetted us for you. 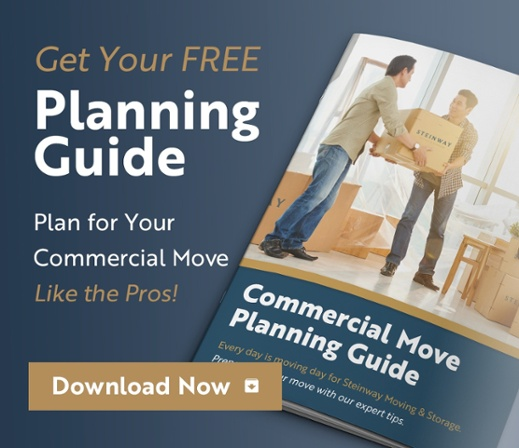 Atlas Agents go through a strict vetting process, ensuring only quality movers can align themselves with the second largest van line in North America. 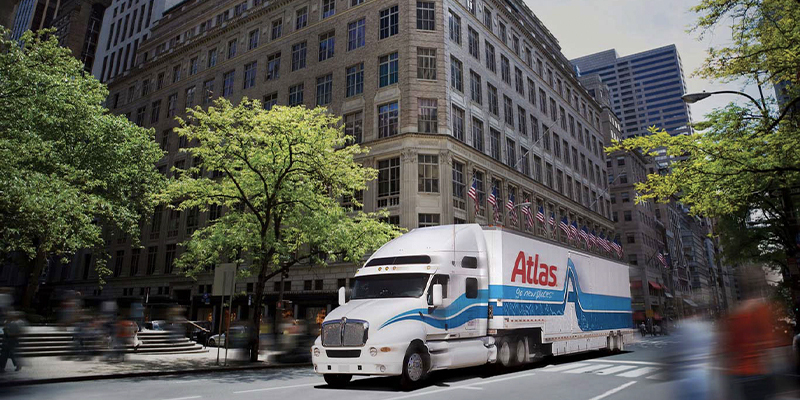 Atlas standards exceed even those set by the industry, meaning that even if a prospective agent is a ProMover*, if they don’t meet Atlas’s requirements in 12 critical customer areas, they won’t become an Atlas Van Lines Agent. For larger warehousing and distribution challenges, Steinway is backed by Titan Global Distribution Services. Titan maintains a rigorously qualified force of third-party providers with project management expertise that spans transportation, warehousing, distribution and installation. *The stringent American Moving and Storage Association certification process.